Learn how to apply bronzer! How do you keep your skin looking healthy and sun kissed all year around? A first tip is to use a good self-tanner. They are so many good self tanners nowadays that doesn’t turn your skin orange. 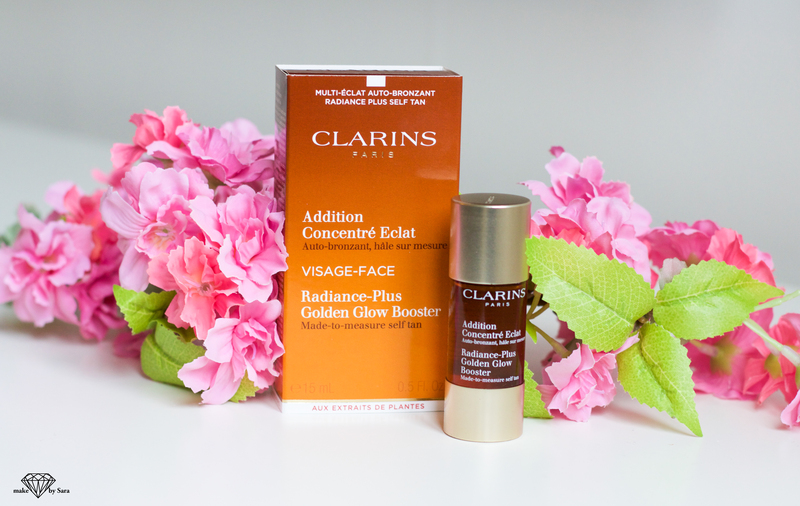 This is one that I have tried recently from Clarins Radiance-Plus Golden Glow Boostert it has 99,8 % natural ingredients and I love it, it´s so simple and you can easily include it in your regular face routine. You just put 3 drops of the product in your ordinary daydream and ”taadaa”.. you have a lightly sun kissed skin in a few hours. The other tip I have for you is to use a good bronzing product. And the question I always got is, where do a put my bronzer? Step 1. You can use only a bronzer to lightly contour your face and you can also use both bronzer and a contour shade. If you would like to learn more about where you should put your contour shade – click here. If you decide to use both, you just put a little bit bronzer above the contour shade on your cheeks and under your blush, blend well. You can also put a little bit on top of the rest of your contour and on your forehead and down the sides of your neck. If you only want to use only a bronzer you can put it just above the hollow of your cheeks and blend it upwards to your ear, put a little bit around your hair lining and a little bit down the sides of your neck. It’s also beautiful to apply some bronzer to your chest. 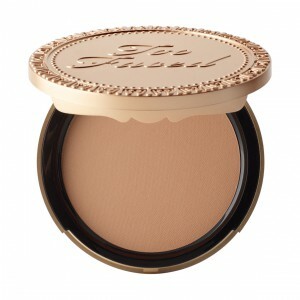 Your bronzer should be applied on areas that would normally catch the sun during the summertime. Step 2. What bronzer should I use? I think the easiest way is to use a matte bronzer and buy one that is about two times darker than your skin tone. Choose one that has a little bit warmer undertone not as greybrown undertone that most contourshades are. My tip is also to buy a bronzer that is matte. Step 3. Buy a good bronzing brush, this is my all-time favorite that I reach for the most the bronzing brush from Lili Loly…just love this one! Step 4. Start with doing your regular foundation routine and then apply your bronzer on places you would like to give a more sun kissed look. Blend everything. Step 5. After that I like to put on a little bit blush above your bronzer. Step 6.Put highlighter on places you would like to define. ← Föregående Föregående inlägg: L’Or primer Guerlain – Magic gold primer?